Is your purchase a gift for yourself or for someone else ? 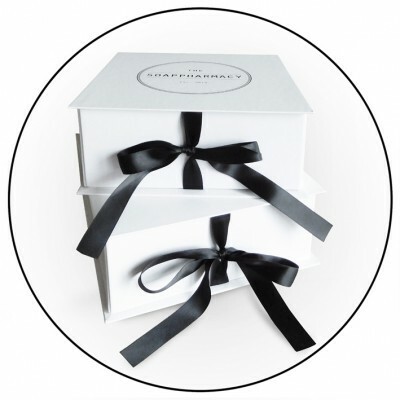 Make the gift experience complete by wrapping the beautiful products in a luxury gift box . You can fit max. 3 products in one gift box or each product individually in a special gift box, whatever you prefer. Please note your specific wishes in the 'comments box', during the check out proces or send a seperate email to info@thesoappharmacy.nl.